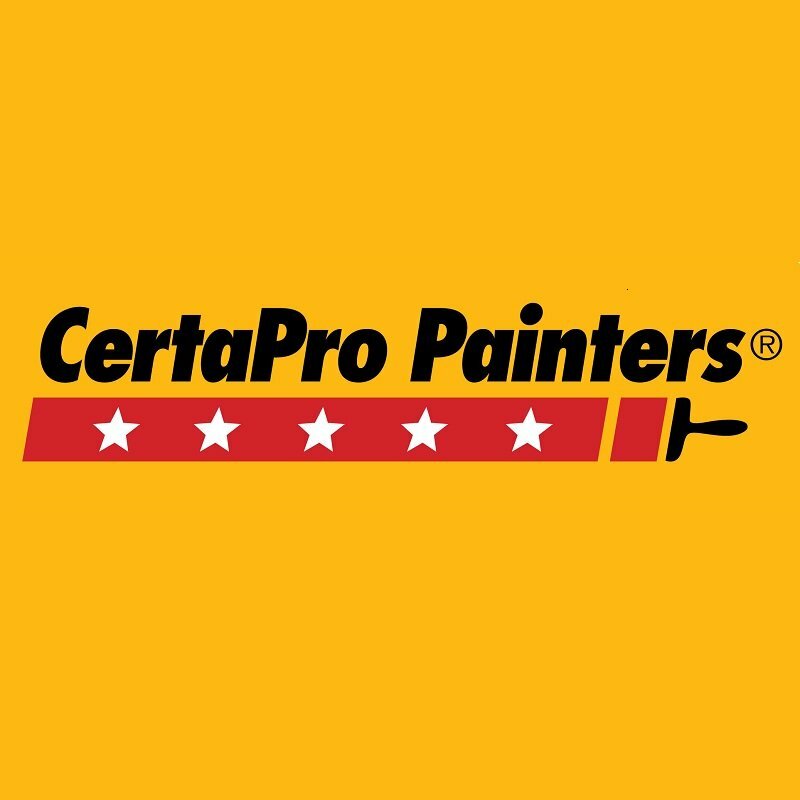 Thank you for selecting CertaPro Painters® of Seattle, WA to bid on your painting project. We will contact you within the next business day to confirm the date and time you have already chosen or set up your appointment. Either way, as you consider hiring a painting contractor, we have assembled a few tools that many others in your position have found very useful. Please feel free to check them out and let us know if you have any questions. We know that Painting Is Personal® and we appreciate the trust you have extended us by inviting us into your home. If you have any questions or concerns throughout the process, please call our office and ask to speak to me directly.